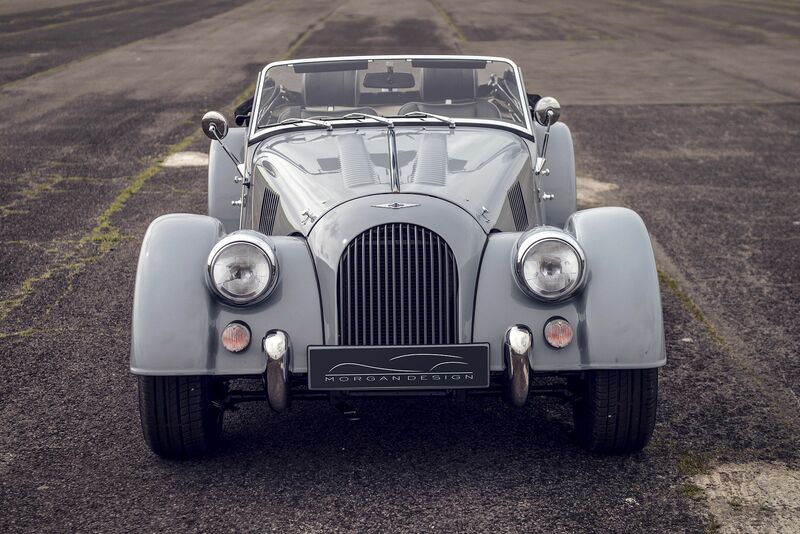 The team at Brands Hatch Morgans have worked together for many years and thoroughly enjoy every day working together with a great product, the Morgan sports car, and with you – our great client base! 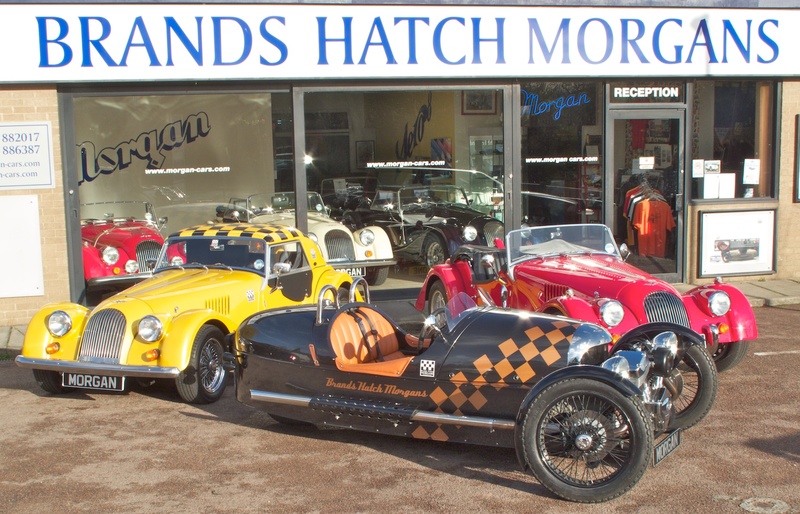 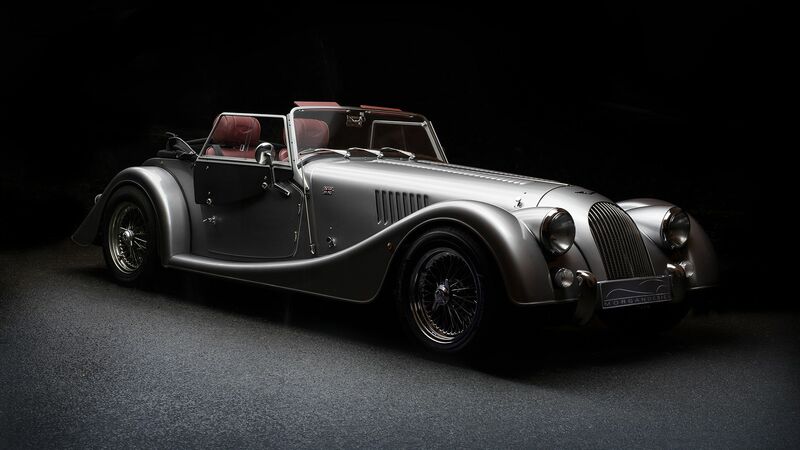 We are enthusiasts who want to help you to understand and enjoy Morgan cars and we try and cater for all aspects of ownership and interest. 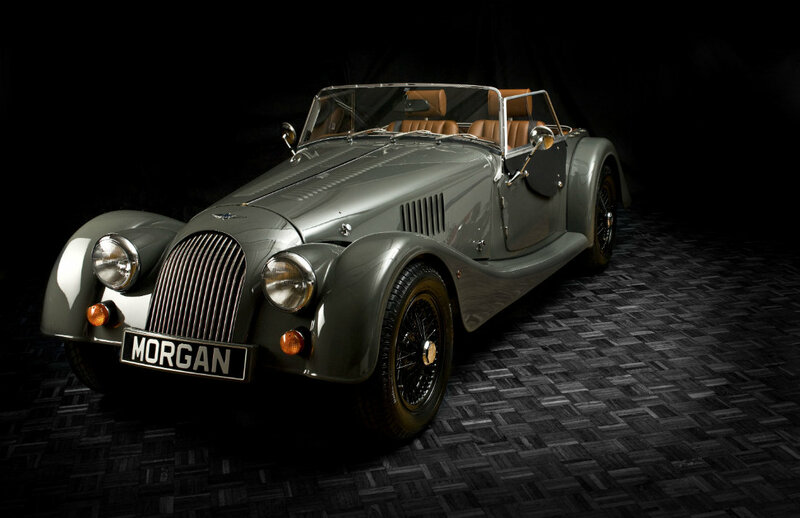 We also supply parts and accessories to enhance and improve the looks and performance of your Morgan, clothing and gift ideas and gift vouchers. 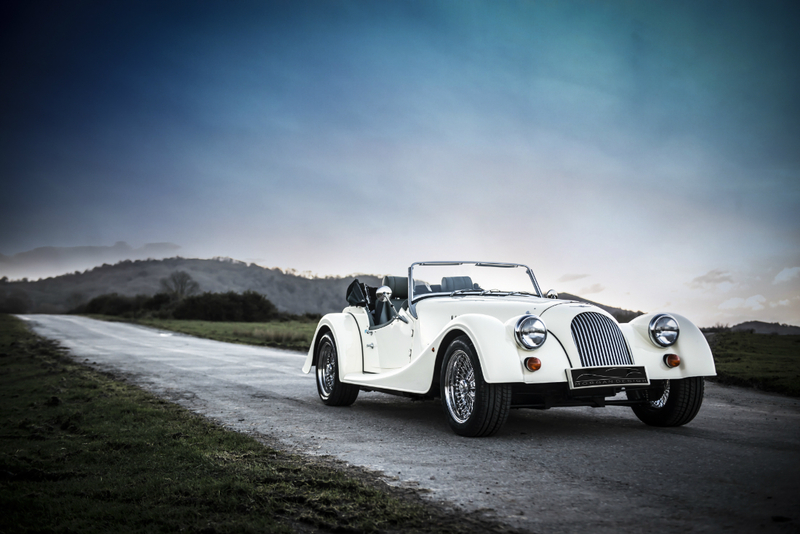 For a detailed “who’s who” click here. 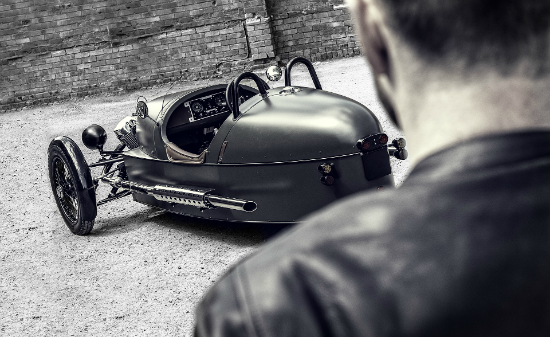 For a detailed list of our events contact us at the garage – [email protected].